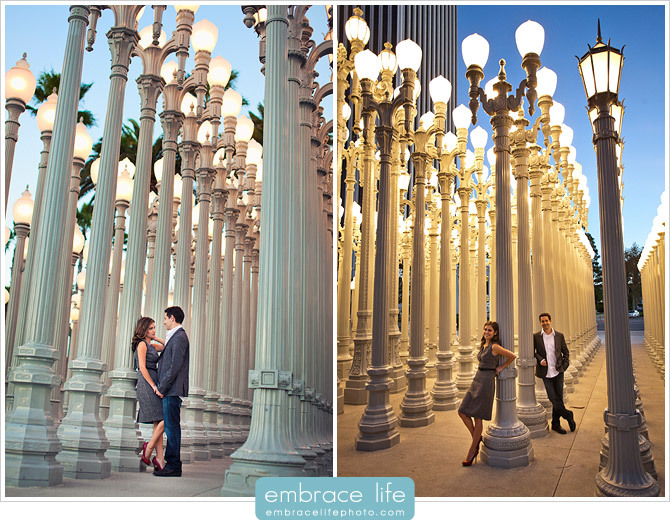 Photographing Marja and Noel’s engagement portraits at Rodeo Drive in Beverly Hills and LACMA (Los Angeles County Museum of Art) made for a great collection of classy, urban engagement pictures, which suits them well. 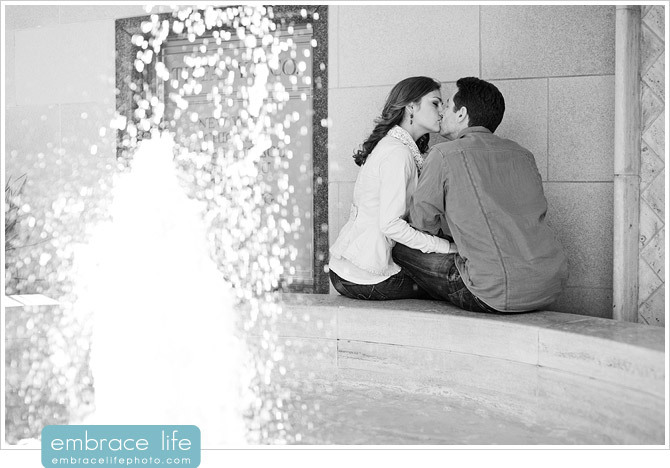 I was lucky to be able to spend the afternoon with such a great couple. 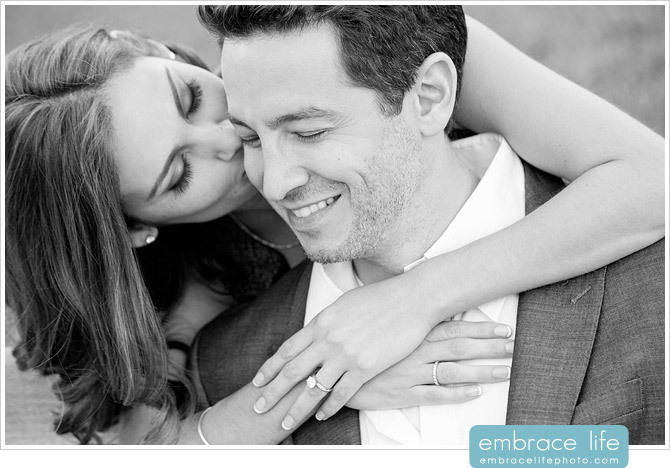 Less than three weeks after this engagement shoot, I photographed their wedding in Newport Beach. 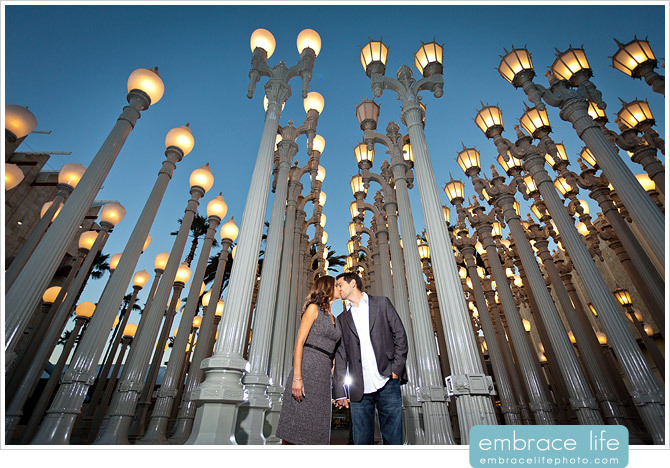 It was especially nice shooting at LACMA because my father worked as a foreman on the recent renovations and additions to the buildings there. This was the first time I’d been there since the changes. 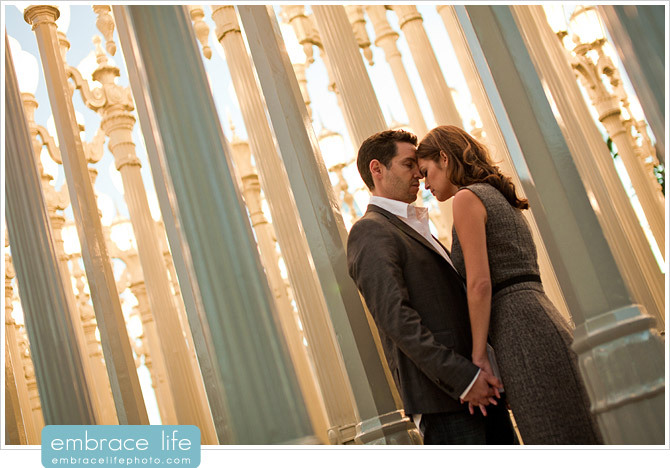 I love how obvious it is that Marja and Noel are totally in love and 100% comfortable with each other, even in front of a camera with plenty of people around. 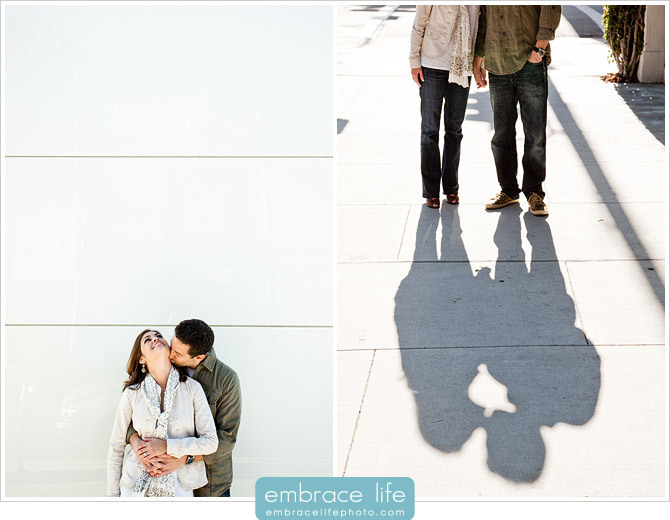 The next shot exudes genuine love. 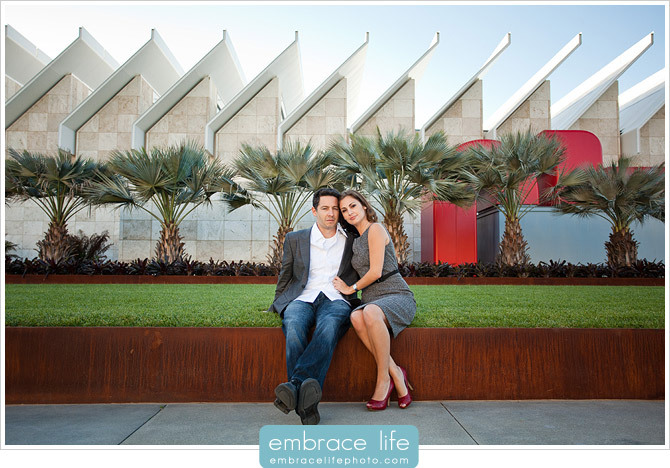 Marja and Noel’s clothing choices and coordination were perfect for the environment at LACMA. 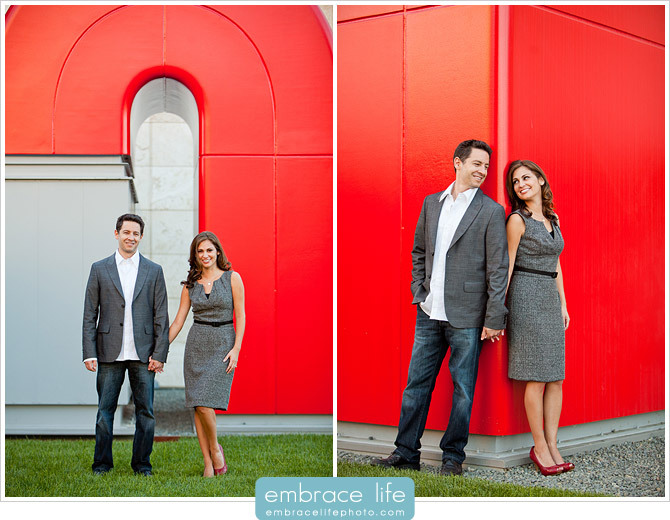 Dressing up a bit for your engagement session can make the photographs that much more special and different from the casual photos you have together. 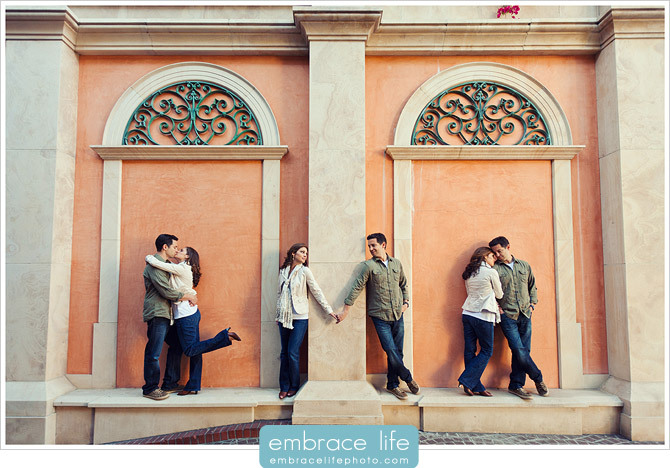 Love the first composite (and all of the photos). 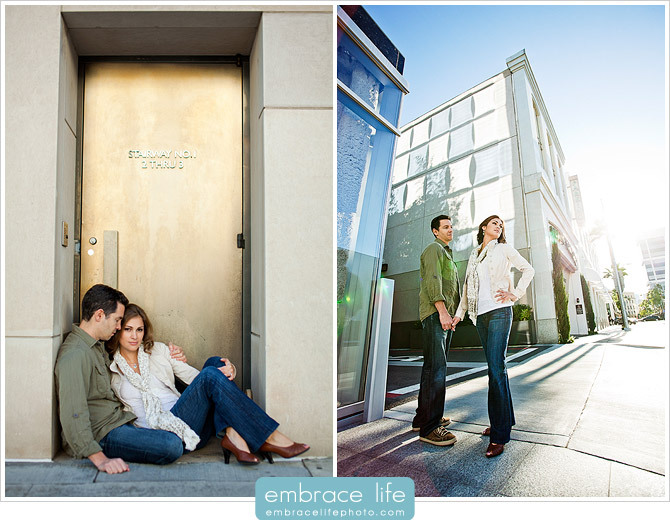 Well done and chic couple! 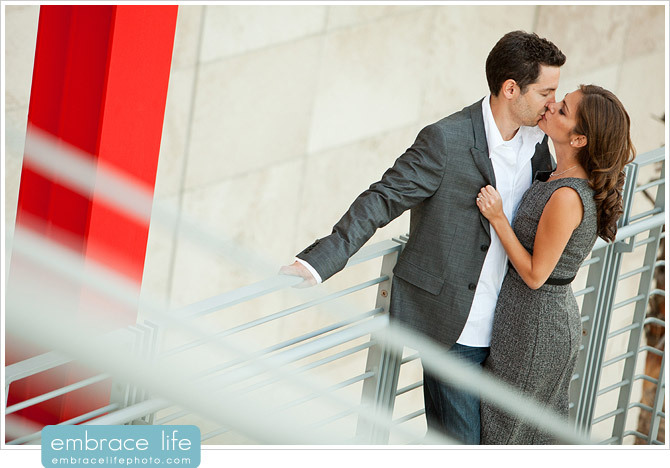 Love this session Adam! Great work as always brother!